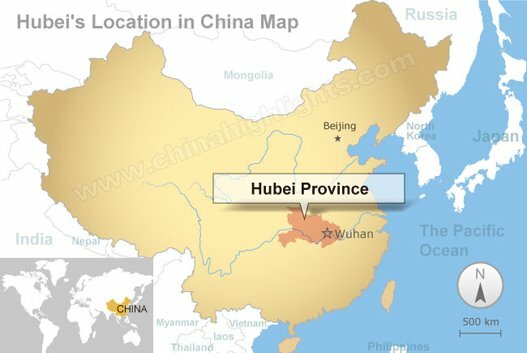 An elderly house church Christian was arrested and detained in the city of Jingzhou, Hubei Province, on June 22, 2017. A year later, she is still not released, and her family has not been allowed to see her for the whole time of her detention. At about 4 p.m. on June 22, 2017, a group of house church Christians was having a meeting at the home of Huang Zhen (pseudonym) in Tanqiaot town, Jiangling County, Jingzhou city. Six officers from the Yichang Public Security Bureau and the Tanqiao police station suddenly burst in, searched and photographed the Christians, one by one. They then searched the entire home, turning the place upside down, confiscating all Bibles and hymnals. 67-year-old Huang Zhen and seven Christians were then taken to the Tanqiao Police Station; the other two managed to escape amidst the chaos. When Huang Zhen’s husband learned that his wife had been arrested, he raced to the police station but was told by the police that she had already been transferred to a new location. 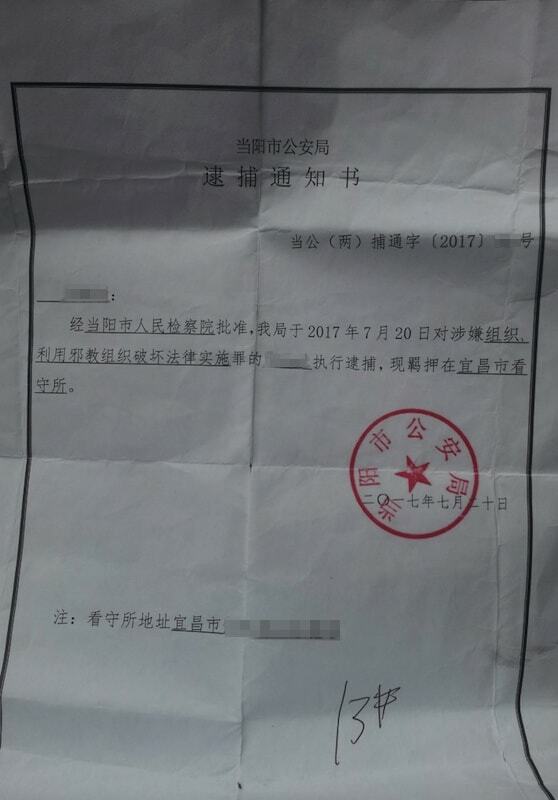 In late July 2017, Huang Zhen’s husband received the notification of her arrest from the Dangyang Public Security Bureau. Worried day and night about his wife’s safety, he immediately rushed to the Yichang detention center to visit her. He was not allowed to see her and was told to give 500 RMB for Huang Zhen’s living expenses. He went to the detention center many more times, but the police prevented him from seeing his wife every time. Since Huang Zhen’s arrest, her family still has not been able to see her for over a year. Huang Zhen’s husband revealed that the seven other Christians arrested with her were also detained and are still in custody.